This forms part of a trio of EPs: The first being ‘The Wilderness EP’, the second being ‘The Magic EP’ and the third being ‘The Goodbye EP’. Each has a very loose theme. ‘The Magic EP’ is about love, really. Not the most original of topics. But, be honest, still the most fascinating. 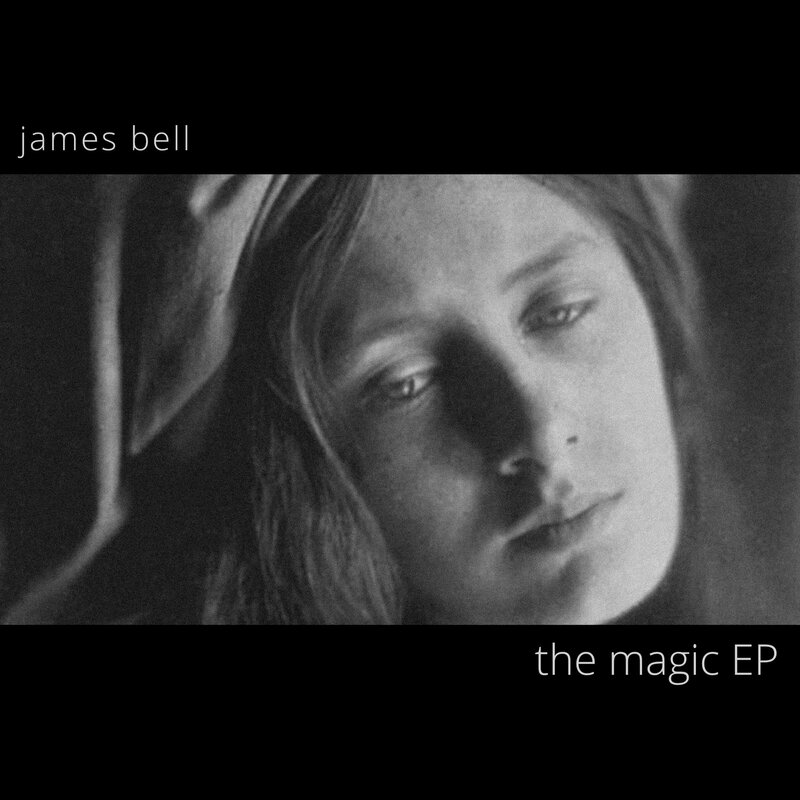 Written and recorded by James Bell in 2010. Released in November 2010. Remastered in 2017. (C) & (P) House of Lyra. All rights reserved.